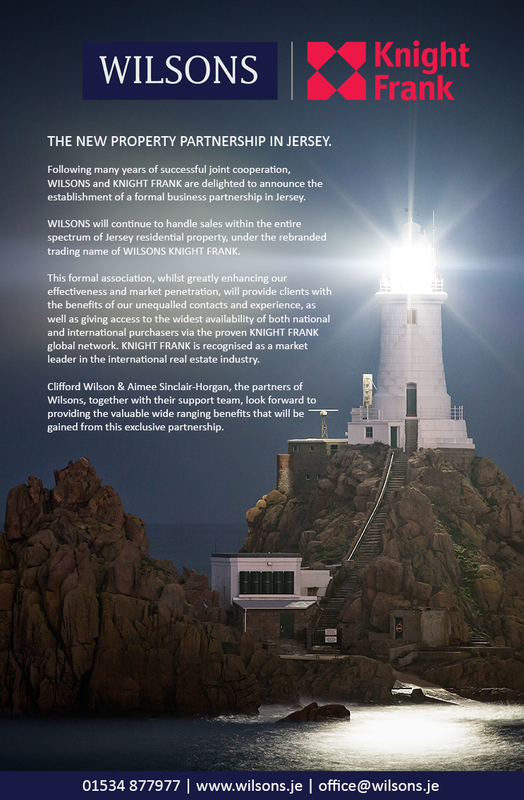 We are Wilsons Knight Frank. 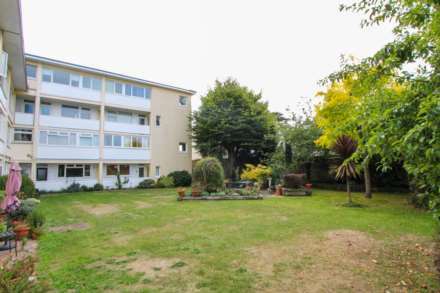 Our address is 3 Charles Street, St Helier, JE2 4SF, Jersey. You can contact us by post at this address, by email at office@wilsons.je or by telephone on 01534 877977.